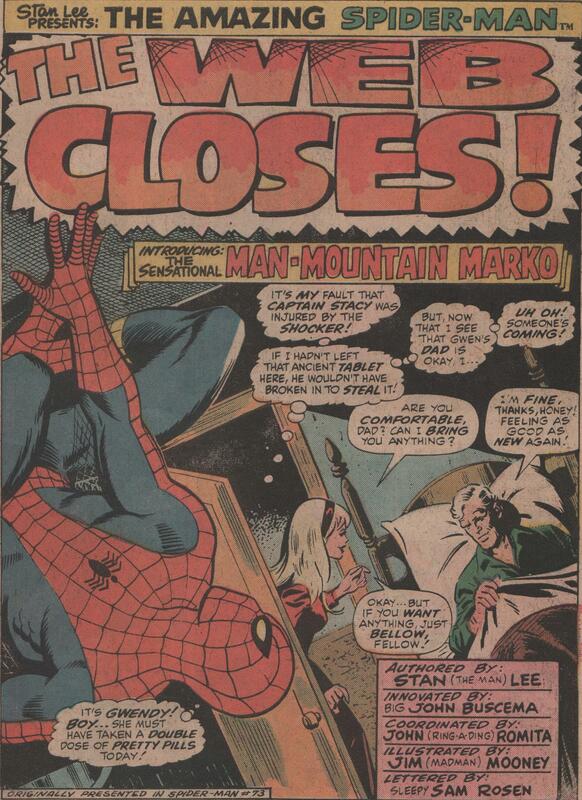 Marvel Tales #54, 1974 “The Web Closes!” | Magazines and Monsters! 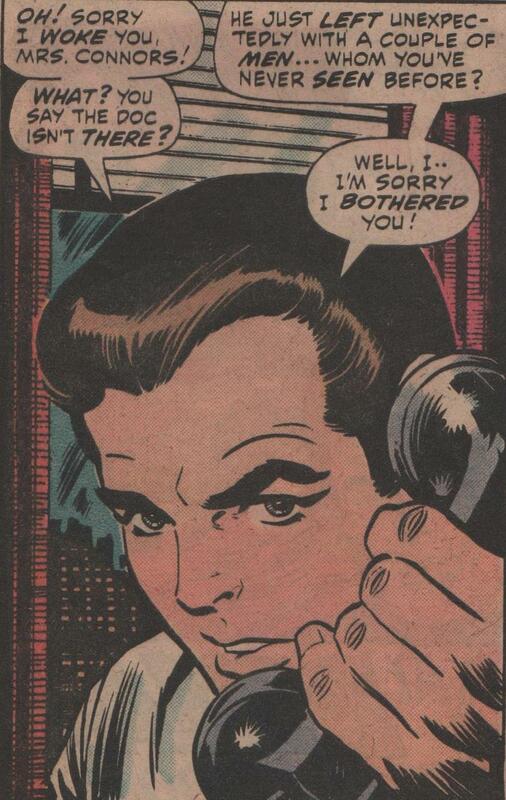 With all due respect to Steve Ditko, I enjoy the Romita era of Spider-Man better. 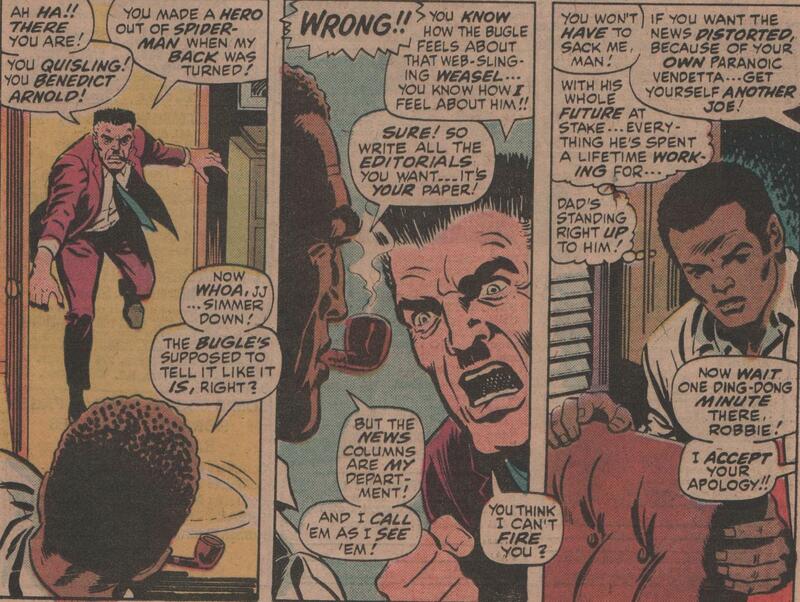 Not only for the artistic difference (even though this issue is penciled by someone else), but also for the stories. Yes, the rogues gallery Ditko created can never be outdone, but what was done with them after his departure was exceptional. 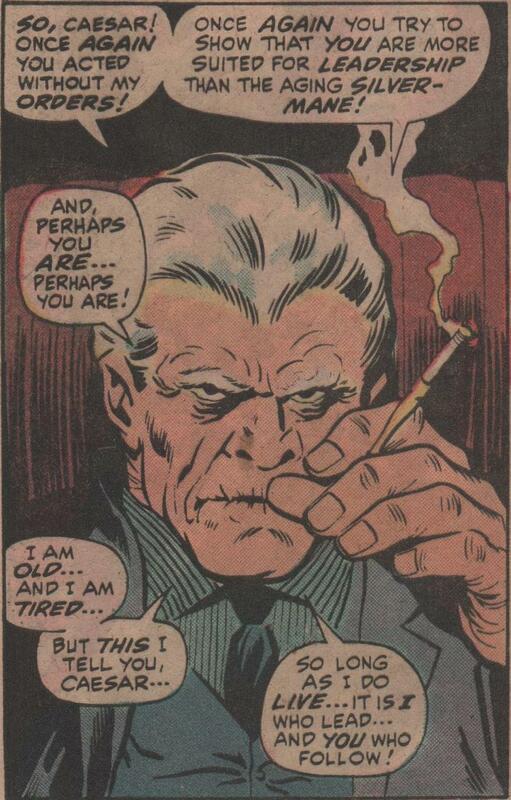 What writers like Gerry Conway, and Len Wein did with them really cemented them in the Spider-Man mythos. 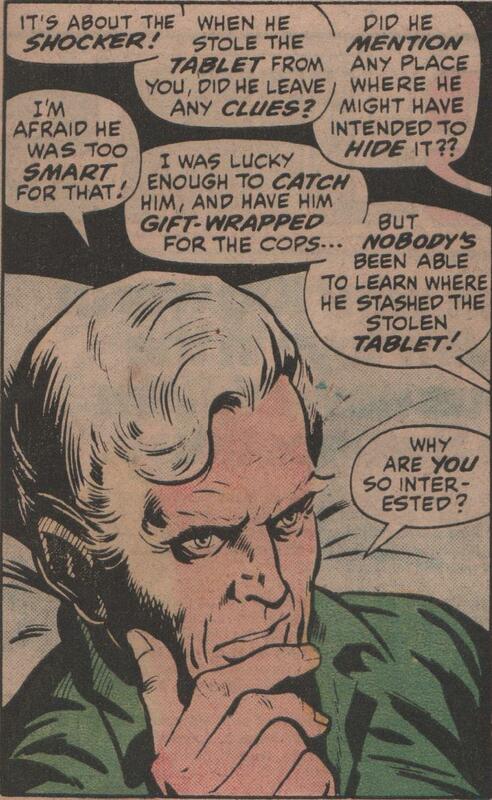 In this story (originally presented in Amazing Spider-Man #73, 1965), Spidey and Captain Stacy are trying to figure out where the Shocker has hidden the tablet he stole in the previous arc. There’s only one problem, the Maggia also want to know where it is, and they’ve hired some new muscle to find it – Man-Mountain Marko! 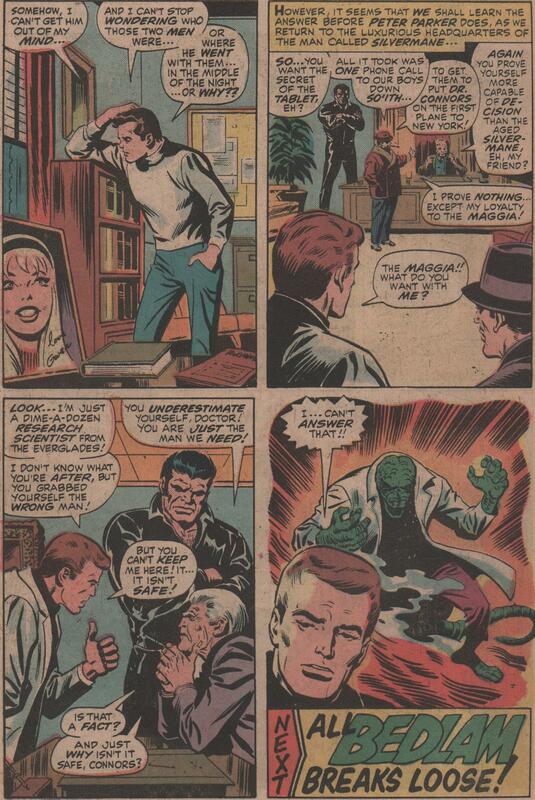 This issue in particular was penciled by none other than “Big” John Buscema (over John “Ring-a-Ding”Romita layouts). Buscema didn’t do many pages of the wall-crawler, but when he did, it was incredible as his work always was back in the day. Inking is marvel perennial favorite, Jim “Madman” Mooney! This guy can ink, pencil, do interiors, covers, you name it! And all with a consistency and professionalism like the others in the Marvel bullpen! 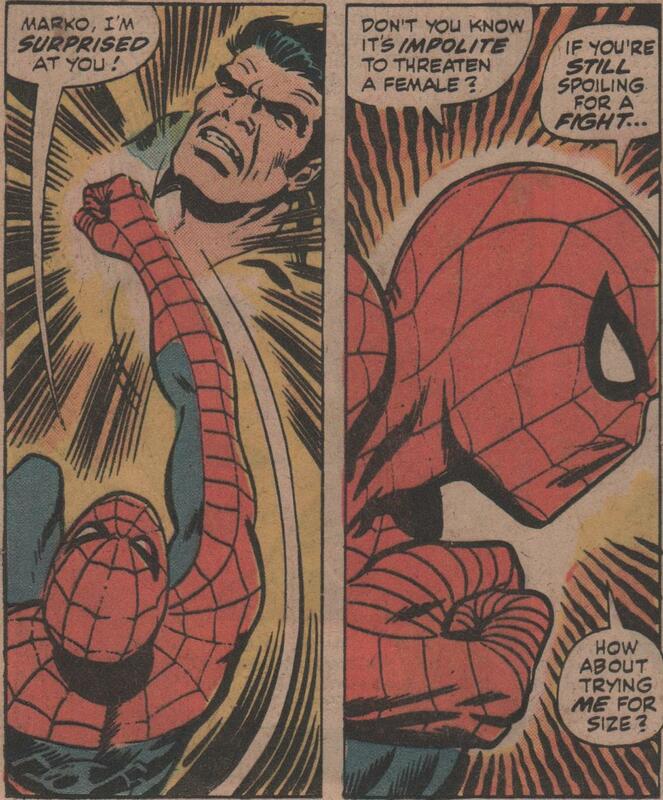 Let us not forget the letters by “Sleepy” Sam Rosen and story by “Smilin'” Stan Lee! 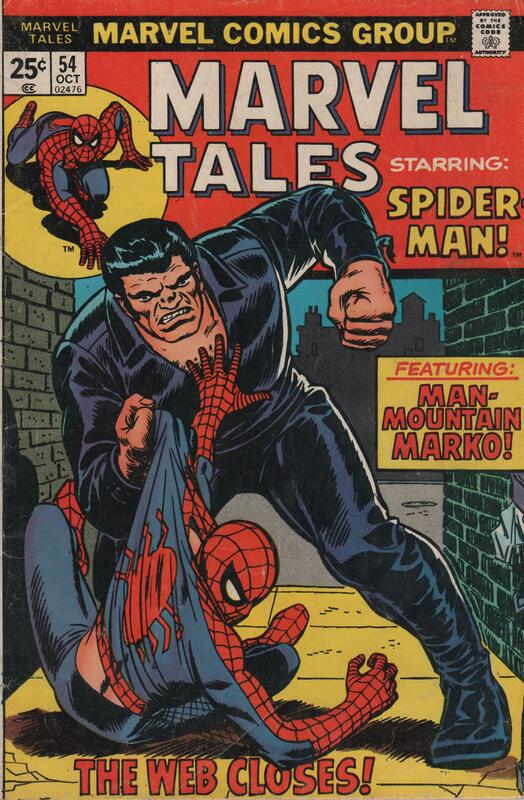 One look at this cover (by Romita), and you know you’re back in the heyday of Marvel Comics! 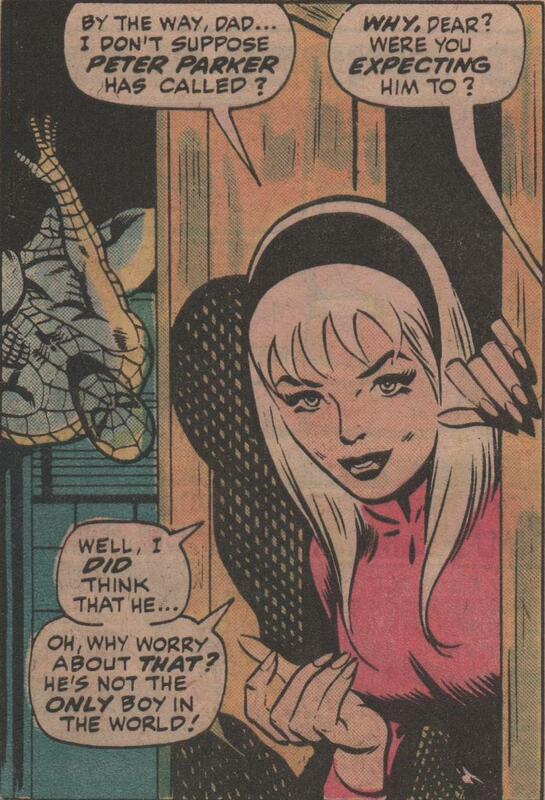 These were some great times for Spider-man.